[Look at the photo above. A happy healthy, mother and her children! Everyone’s looking good! Not fat! Not obese! Not on Ritalin! Normal and healthy! ← Jews at work? Have Alicia Frischmann & Smoloko’s Scottie disappeared? Hey Jan, here is a nice Description for 1993. 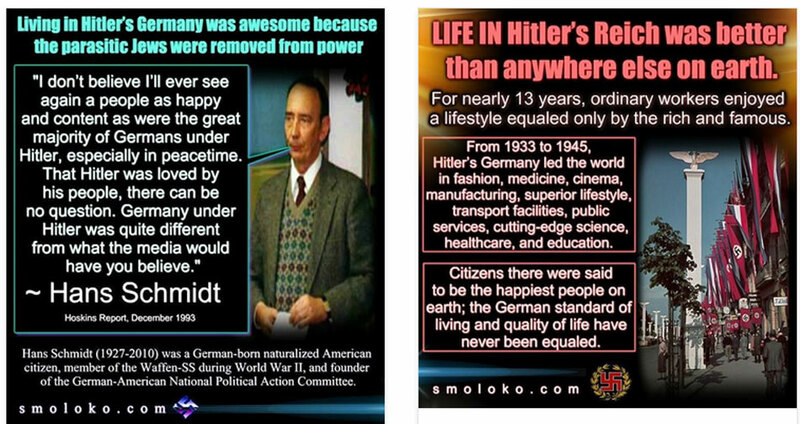 I’t sHansz Schmidt taking about life in hitler’s Germany.